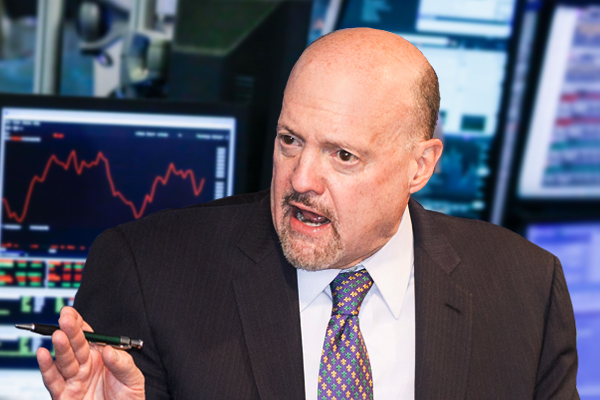 Jim Cramer weighs in on Ollie's Bargain Outlet, Novo Nordisk, Avnet, Cabot Corp., Helmerich & Payne, Amarin, Golar LNG, Nio and more. Cabot Corporation (NYSE: CBT) today announced that its activated carbon plant in Klazienaveen, the Netherlands has received FSSC 22000 Food Safety System Certification, the highest level of food safety assurance. Cabot Corporation (NYSE: CBT) announced today that it will webcast its annual meeting of shareholders beginning at 4:00 p.
Cabot Corporation (NYSE: CBT) today announced results for its first quarter of fiscal year 2019. Cabot Corporation (NYSE: CBT) has entered into a definitive agreement to sell its Specialty Fluids business to Sinomine (Hong Kong) Rare Metals Resources Co.
Cabot Corporation (NYSE: CBT) announced today that it will release operating results for the first quarter fiscal 2019 on Monday, February 4, 2019 after market closes. On Friday, January 11, 2019, the Board of Directors of Cabot Corporation (NYSE:CBT) declared a quarterly dividend of $0. Cabot Corporation (NYSE: CBT), a leading global specialty chemicals and performance materials company, will celebrate its 50 th anniversary of being listed on the New York Stock Exchange (NYSE) by ringing The Closing Bell today at 4:00 p.
The DividendRank formula at Dividend Channel ranks a coverage universe of thousands of dividend stocks, according to a proprietary formula designed to identify those stocks that combine two important characteristics — strong fundamentals and a valuation that looks inexpensive. Cabot Corp. Put Cabot on your shopping list. 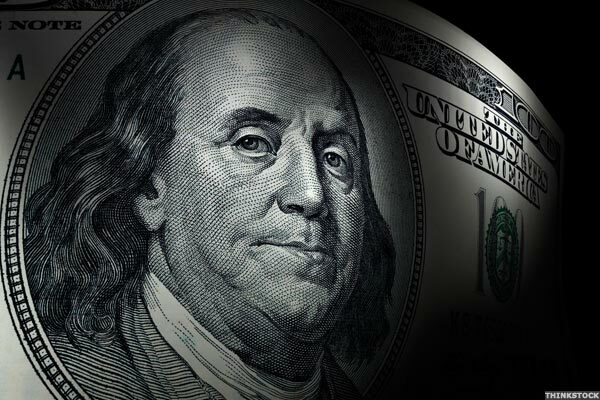 Jim Cramer weighs in on Marathon Petroleum, iQIYI, Caesars Entertainment, Brookfield Renewable Partners, Stanley Black and Decker and more. On Friday, November 9, 2018, the Board of Directors of Cabot Corporation (NYSE:CBT) declared a quarterly dividend of $0. Cabot Corporation (NYSE: CBT) today announced results for its fourth quarter and full fiscal year 2018. Cabot Corporation (NYSE: CBT), a leading global specialty chemicals and performance materials company, has been selected by the U.
Cabot Corporation (NYSE: CBT) announced today that it will release operating results for the fourth quarter fiscal 2018 on Monday, November 5, 2018 after market closes. Cabot Corporation (NYSE: CBT) announced that it has acquired NSCC Carbon (Jiangsu) Co.
Cabot Corporation (NYSE: CBT) today announced a multi-day Career Fair for its new Carrollton, Kentucky manufacturing facility taking place October 8-10, 2018. Cabot Corporation (NYSE: CBT) today announced results for its third quarter of fiscal year 2018. Cabot Corporation (NYSE: CBT) announced today that Erica McLaughlin, Senior Vice President and Chief Financial Officer, will present at the Jefferies 2018 Industrials Conference in New York City on Thursday, August 9, 2018 at 10:00am (ET). Cabot Corporation (NYSE: CBT) today announced that Nicholas Cross, executive vice president and president of the Performance Chemicals segment and Europe, Middle East and Africa (EMEA) region, will step down from these roles at Cabot for personal reasons.